The Lavanttal is the perfect location for hiking, biking , and climbing trips. 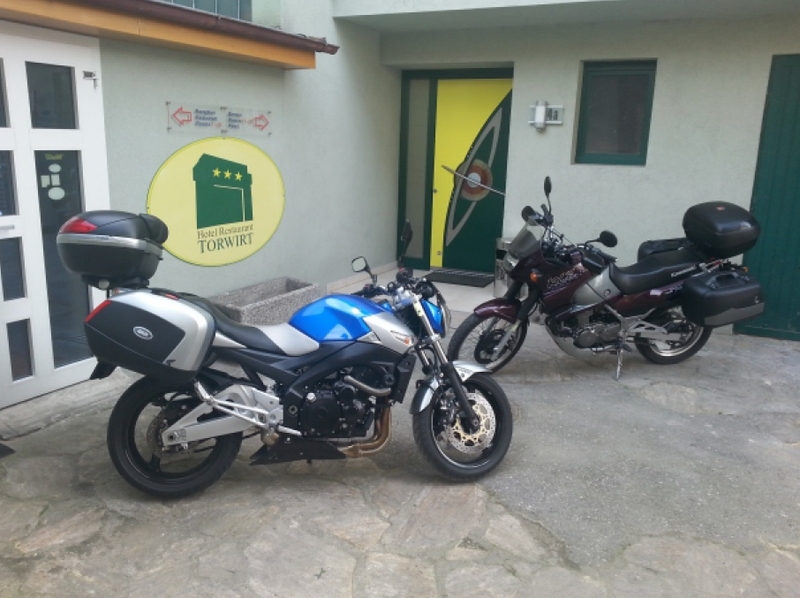 There are parking areas for busses and parking space for bikers in the inner courtyard. Our parking space is around the corner. 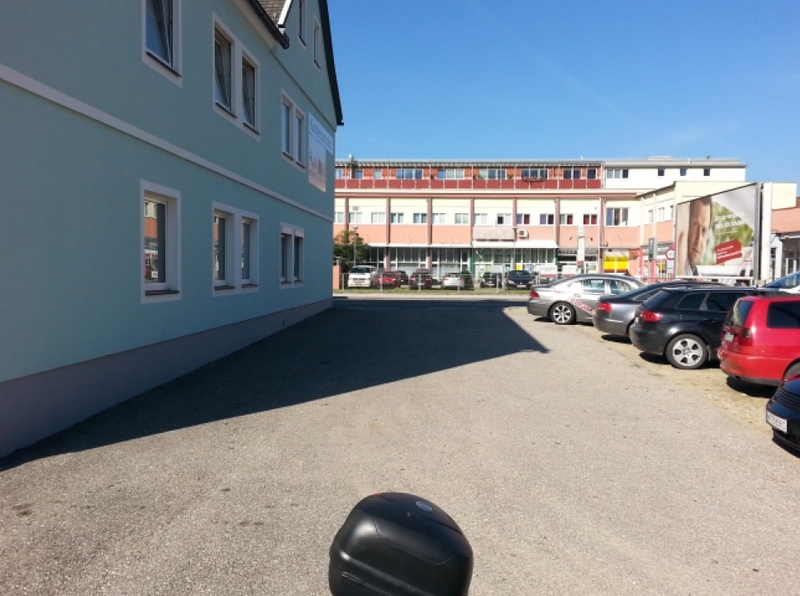 If you want to drive directly to the parking area, please enter „Spanheimerstrasse 11“ into your navigation system.